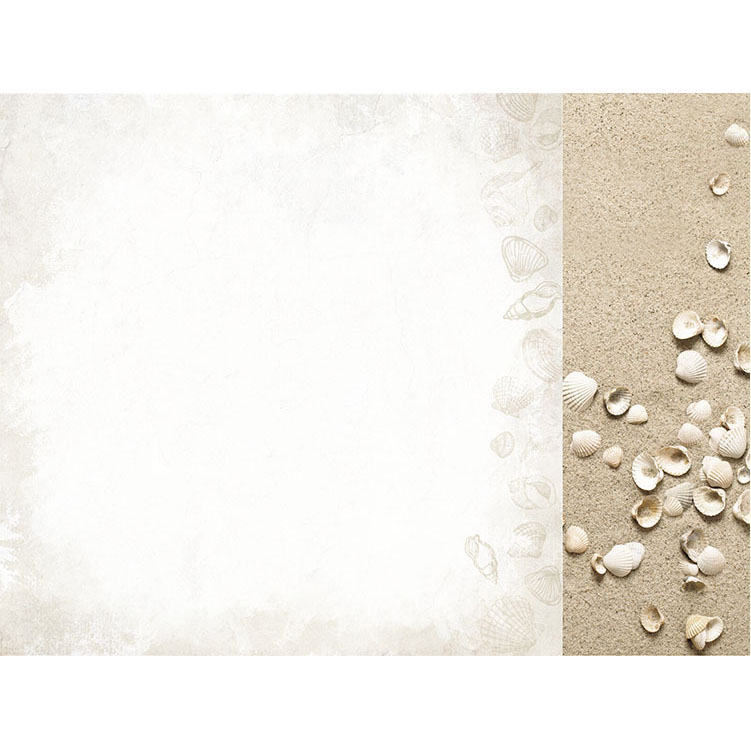 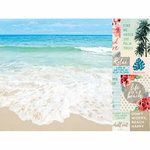 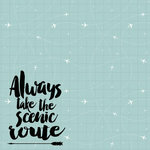 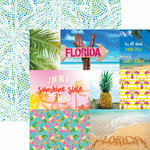 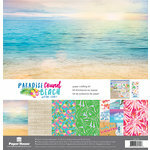 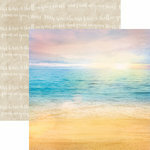 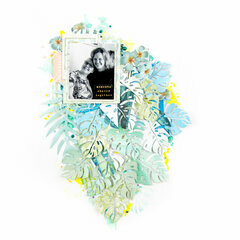 A little Salt Water is good for you, and so is this 12" x 12" Double Sided Paper from Kaisercraft! 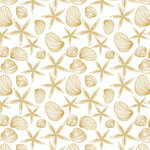 There is one sheet of paper included that has a shell border on one side and a seashell pattern on the other. 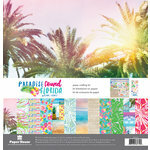 The paper is from the Paradise Found Collection.